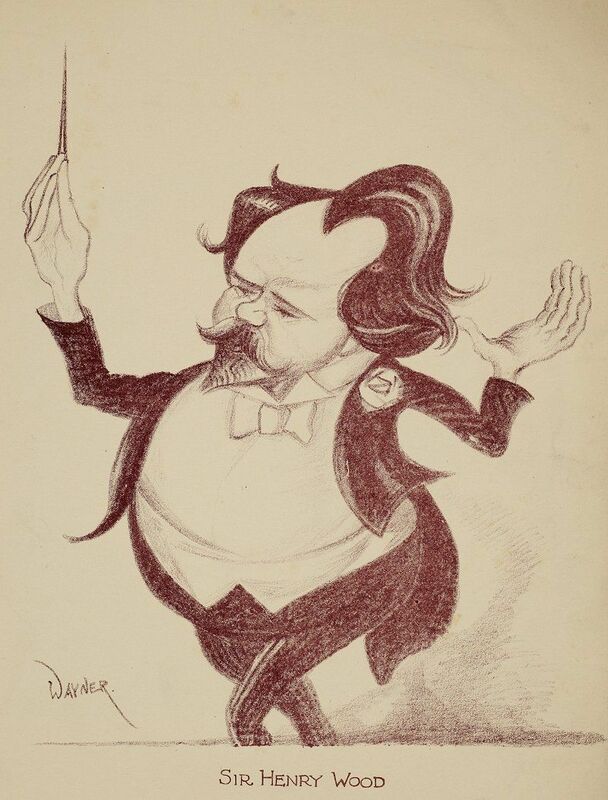 Mark Wayner, Celebrities in Caricature Portfolio, 2 of 37, Sir Henry Wood, 1931, stone lithograph on paper, 37.2 x 25.3 cm, Ben Uri Collection. Ben Uri partners with the Royal College of Music during their centenary year to exhibit hidden treasures of their musical heritage for the first time at the Royal College of Music Museum of Music. As part of Ben Uri's centenary celebrations we’ve partnered with the Royal College of Music (RCM) to exhibit the hidden treasures of our musical heritage for the first time. After the rediscovery of material from our extensive archives and in association with RCM’s major research and performance project ‘Singing a Song in a Foreign Land’, this free exhibition will include artworks, photographs, cuttings, correspondence and programmes. The archives highlight Ben Uri's musical heritage and reveal powerful stories of émigrés and emerging second generation musicians. 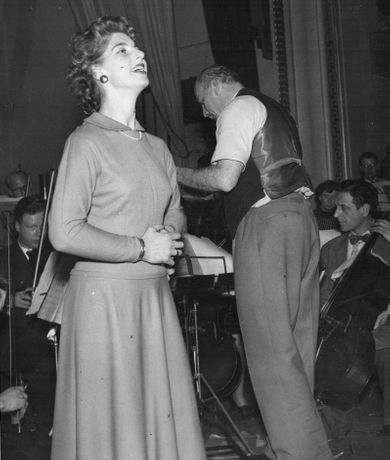 These include polyglot Lieder singer Engel Lund, who stood up to anti-Semitism in Germany in the 1930s by refusing to stop performing Yiddish songs. Accompanying artworks have been selected from Ben Uri's unique collection of over 1300 works and provide an expressive visual and narrative counterpoint to the archival items. 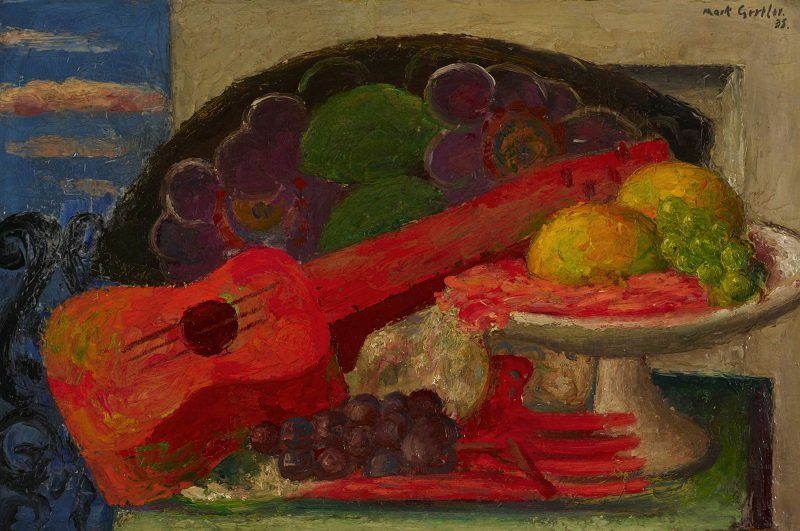 Embracing both traditional and modernist responses, the artworks include a folk-art inspired design (1915) by Ben Uri founder, Lazar Berson; a glorious colourist Still-Life with Guitar (1935) by Mark Gertler, key ‘Whitechapel Boy’ and associated with the Bloomsbury set; Isaac Lichtenstein’s angular Blind Fiddler (1924), showing the influence of Cubism and the ‘Ecole de Paris’; Josef Herman’s poignant sketched recollection of a life destroyed by the Holocaust (c. 1940-43); and Mark Wayner’s satirical jibe at celebrity of the day, Sir Henry Wood (1931, recipient of an Honorary Doctorate from the RCM).